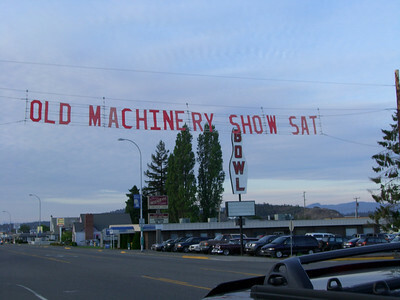 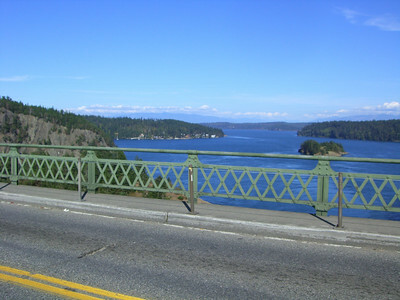 This sign in Anacortes just made us laugh so Whitney took a picture. 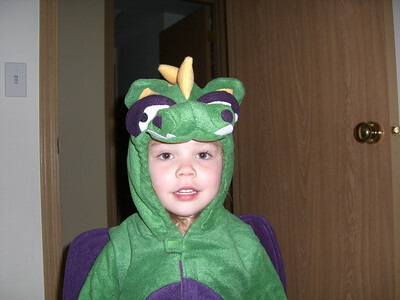 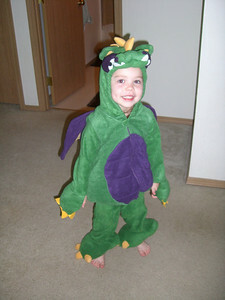 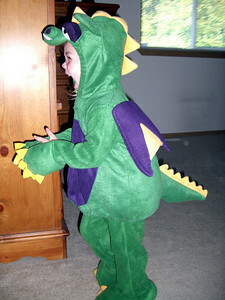 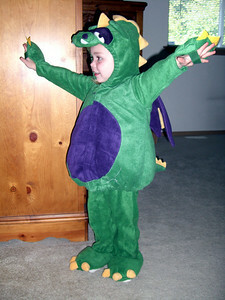 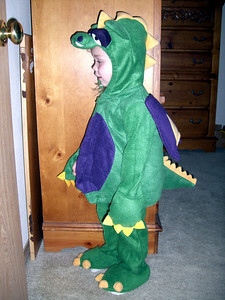 Kimber playing in her dragon Halloween costume. 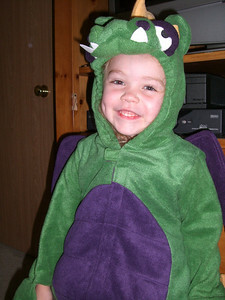 Kimber playing in her dragon Halloween costume. 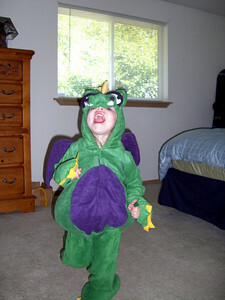 A roar this time! 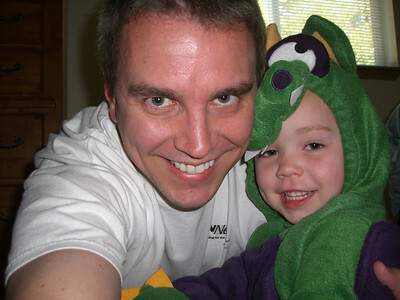 Me giving Kimber a hug while she's playing in her dragon Halloween costume. 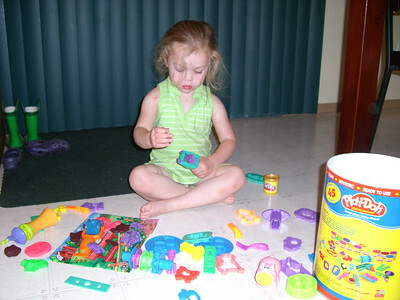 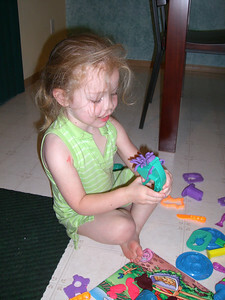 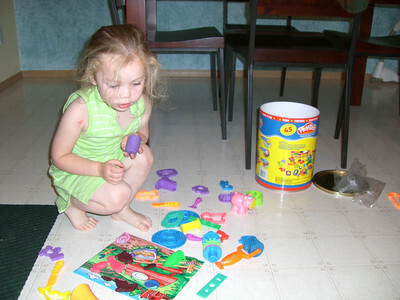 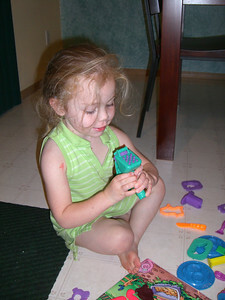 Her first big set of Playdoh...spread out over the kitchen floor.